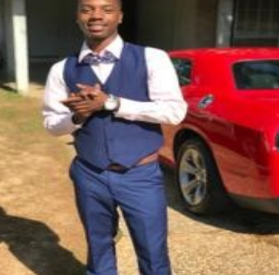 The reward for information leading to the arrest of person(s) responsible for the murder of Brandon Dupree is increased from $1,000 to $5,000. Dupree was shot and killed this month at a party just outside of Langston University. Dupree was not a student at Langston University. Witnesses have been reluctant to come forward and at this point the investigation has slowed down. The OSBI and Dupree’s family are pleading for witnesses to come forward.